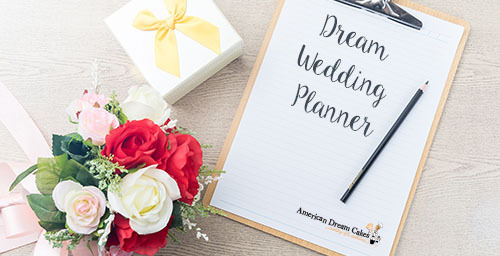 With all the excitement that comes with getting engaged and planning your dream wedding, there are also a long list of things that need to be done. From what to do when, how to stay on budget and what each vendor requires, the things you need to keep organized can be overwhelming. 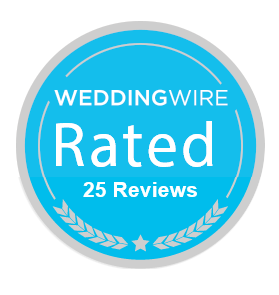 We have created an elegant and easy to use planner to keep all your wedding details in one place. by simply filling out the form below. With beautifully designed pages, checklists and more, this binder is a surefire way to stay organized.